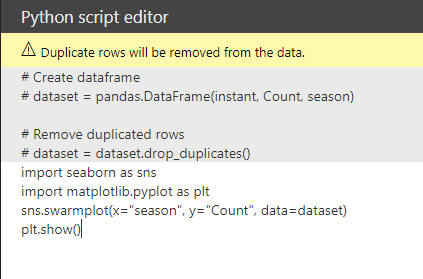 Seaborn – built on top of the default matplotlib plotting library, seaborn offers a great extension to the matplotlib library allowing you to generate more complex plots quickly. Let’s take a look at an example from the bike rental demand dataset. 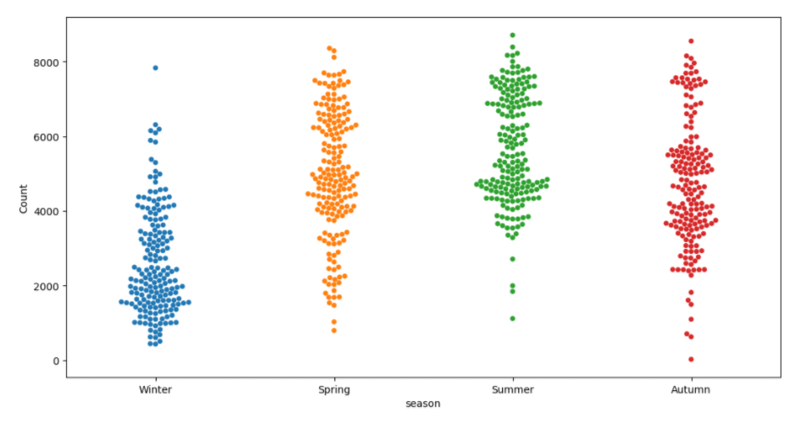 If you wish to create a swarm plot of the bike demand categorized by season., it just takes a few simple lines of code. FlashText – a performant library for searching and replacing words within a text column. 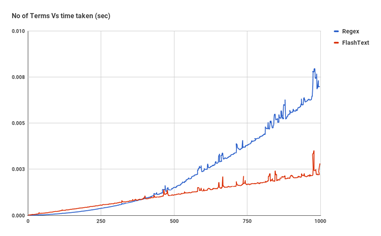 Below is a diagram showing the relative performance of FlashText vs Regex. Finding keywords or replacing values can now be done in minutes rather than hours.